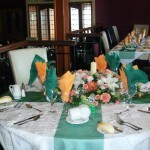 We will gladly quote you for you function or wedding. 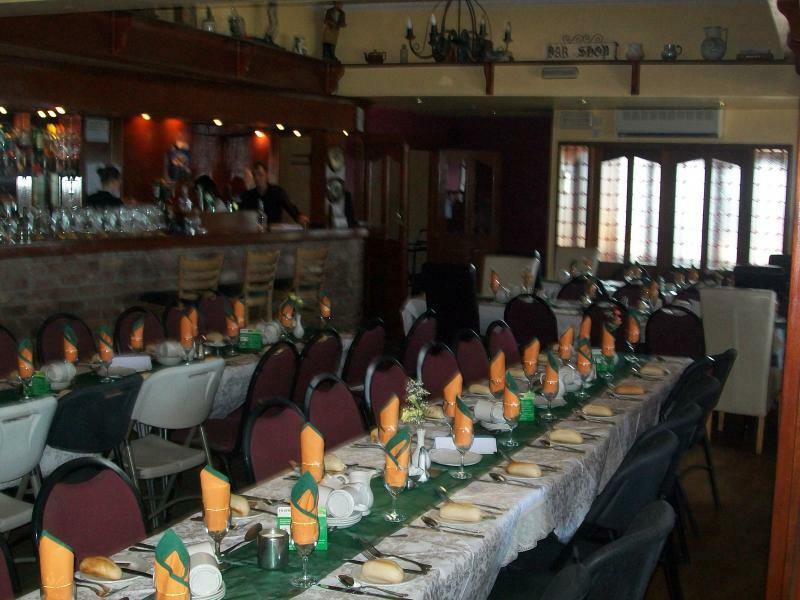 the Seaview has a facilities to cater for 130 seated comfortably. 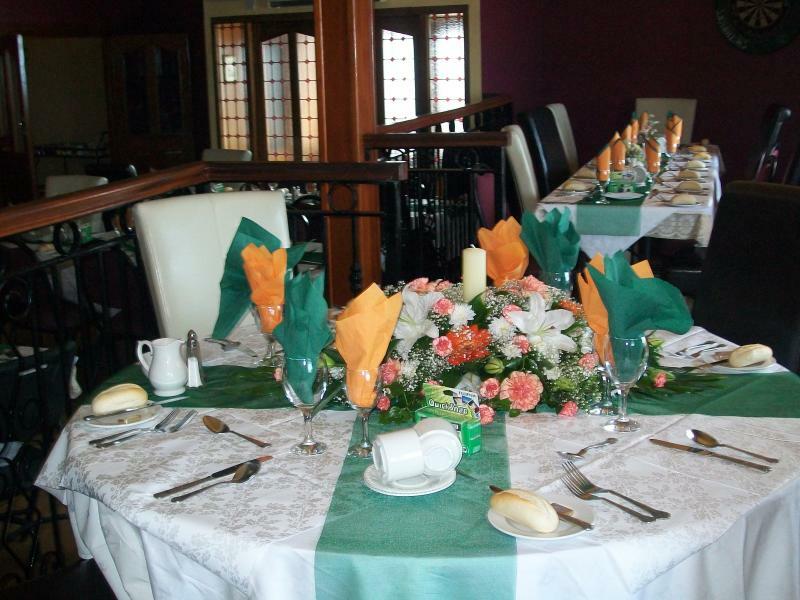 Of course you are guaranteed that every attention to detail will be given to make your occasion special and a day to remember. So many customers have praised Roland’s culinary skills, they are too numerous to mention. Roland’s attention to detail , his consistency, his demand for the freshest produce are the reason for our food being the highest quality and taste. 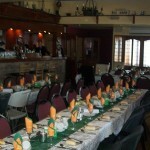 If you would like to leave a comment please click the following link and share your comment with us on Trip Advisor.